The extreme stress of applying to colleges is still VERY fresh in my brain since I just finished my freshman year at Virginia Tech. So when I clicked the link and the article popped up about the test-optional policy, I was of course thrilled, but not gonna lie, some jealousy set in. 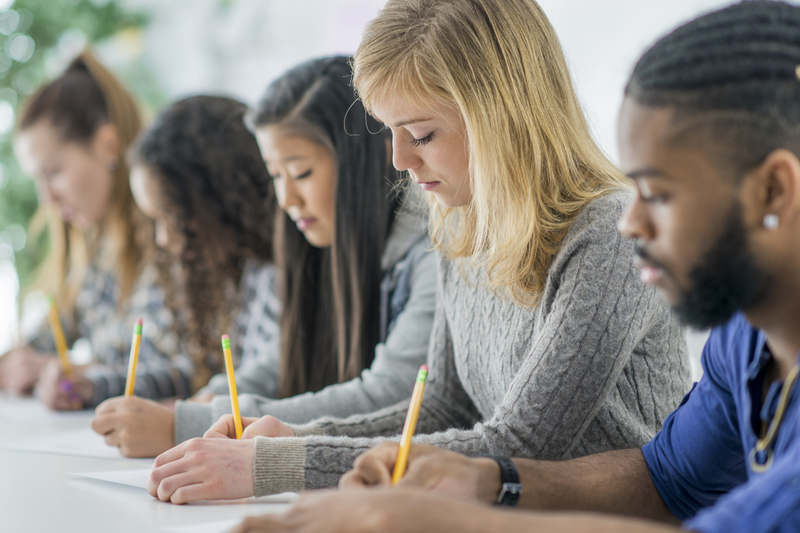 The rising high school juniors won’t have to dish out hundreds of dollars on a standardized test and then agonize for months while they wait for their test scores to be released to find out if they have any shot at getting into college. University of Chicago applicants are no longer required to submit their SAT and/or ACT scores. The reasoning: “‘We wanted to really take a look at all our requirements and make sure they were fair to every group, that everybody, anybody could aspire to a place like UChicago,’” Jim Nondorf, vice president and dean of admissions at U. of C. said. In place of standardized tests, the university is offering applicants the ability to submit video introductions and other non-traditional materials. 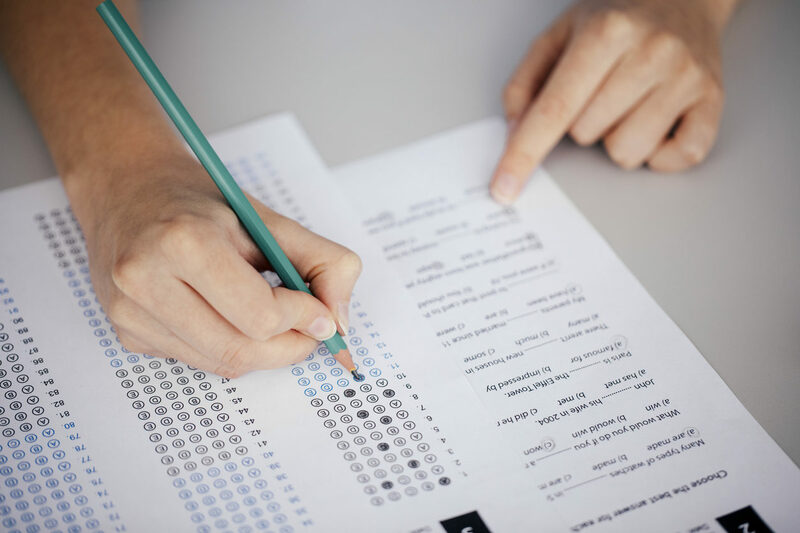 They’ll also delve deeper into applicants’ grades throughout high school rather than the test score earned during “three hours in a testing room,” Jon Boeckenstedt, associate vice president of enrollment management and marketing said. As a fairly bad test taker that earned a slightly above average score on the SAT and ACT (and was still accepted into college), I have never been a fan of standardized tests because I always felt I was more than a score. I genuinely love to learn. I learned a lot throughout high school, yet I didn’t have a 4.0 GPA, and didn’t care. I wasn’t and am still not in it for the grades, a GPA or test score. I’m in it to learn because the more I learn, the more informed and educated I am. Education is the most powerful superpower a person can have. My friend Katelyn also identifies as a bad test taker and was equally thrilled as I was. “I had to rely on other things [on my applications] to make up for where I lacked in test taking. Since I didn’t have a great SAT score, I relied on decent grades, so my transcript, and the essay part. I was also really involved. The more you’re involved and well-rounded you are the better you look. I had a job, was in the honor society, sports and a lot of clubs, so basically everything except the SAT score,” Katelyn Waltemyer, 20 said. On the other hand, Lexie Worth, 18, relied on her SAT score to catch admission’s eye. “Due to my SAT score being rather high I think it definitely aided in my acceptance to competitive schools. Even if it didn’t directly correlate to why I was accepted, it definitely would have made them look more thoroughly into my application,” Worth said. The University of Chicago is keeping up with the times, in fact leading its counterparts. GenZ is approximately 50% white, making GenZ the most diverse generation to date. They’re also the most globally connected. So it’s easy to come to the conclusion that equality is high on our priority list. Standardized tests are meant to put applicants from all different backgrounds on a level playing field. I have serious doubts. I took the SAT THREE times. THREE TIMES. And I know people who took it more than that reaching for an even higher score. That cost money. A lot of money, especially when you take the test over and over. I’m grateful that my parents were willing and had the means to help me get the best score I possibly could, but what about families who don’t have the means? There are waivers that students can qualify for to bypass paying for the tests, but what about those families that just miss the criteria to qualify for the waiver? They probably have a single shot. “I was able to get fee waivers, but some people can’t which shows how our country doesn’t prioritize education,” Waltemyer said. And then there’s widespread tutoring and test-prep sessions. 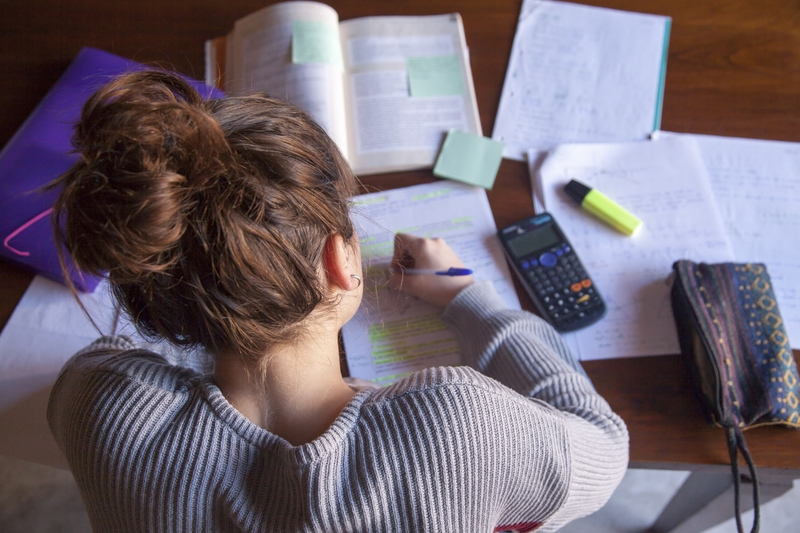 College Board has an immense number of free resources online, but it’s not the free resources that teach the test strategies on how to navigate the test and beat the clock. The expenses of the test fee and test-prep, automatically put lower income individuals at a disadvantage. If someone doesn’t have the highest test scores, what else do they have to offer? This is what GenZers are concerned with. We’re defined by experiences, not numbers. Just look at the huge and growing number of vloggers on YouTube! Experiences create character and personality. At the end of the day, colleges are asking “What will this student contribute to our community?” A test score simply won’t provide an accurate answer. 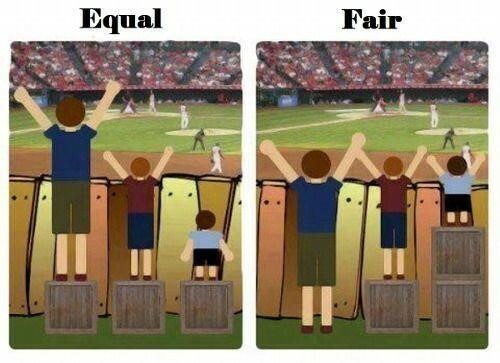 And frankly, as a GenZer, I don’t really believe in a level playing field. We appreciate each other’s differences. We thrive on diversity. We harness our own intersectionality as well as others. We listen to the way people’s diverse identities influence their perspectives and we use their perspectives to grow our own. We’ve moved far beyond judging each other by a number and it’s about time colleges do the same. Daniel Burnett, 20, sums it up best. “You can’t base a person’s entire high school experience on one test, especially when there are good test takers and bad test takers. You can’t tell who people really are by a test score,” Burnett said. There’s real irony here. We’re a generation that’s heavily concerned with the number of followers they have on Instagram, how many subscribers they have to their YouTube channel and how many retweets they receive on their latest tweet and yet we see ourselves as much more than a test score. The likes, subscribers and retweets are unrelated the number of a test score because they pertain to the creation of this image of ourselves that we portray over social media. It’s consistent and much more than likes, followers and subscribers. We want to amplify our voices. We do so by projecting our image far and wide. Our obsession with social media is not about defining ourselves by numbers, but about creating the best versions of ourselves. The best versions of ourselves are not presented in a test score. Well said, Maddy! I was never a great test taker and the stress was unreal. I was blessed to attend JMU and I am glad to hear that colleges and universities are placing more emphasis on the whole individual and not a single test result! This is a positive change that is better late than never coming!